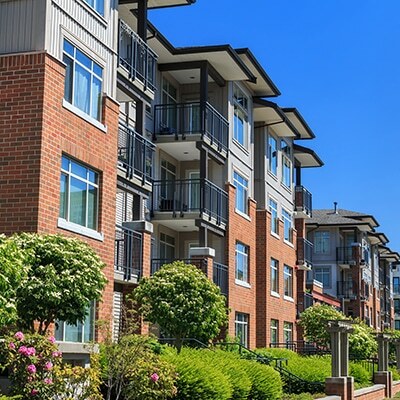 At Fitzpatrick Lentz & Bubba, we provide general legal representation, counseling and litigation assistance in the multi-family housing industry throughout Pennsylvania and New Jersey. 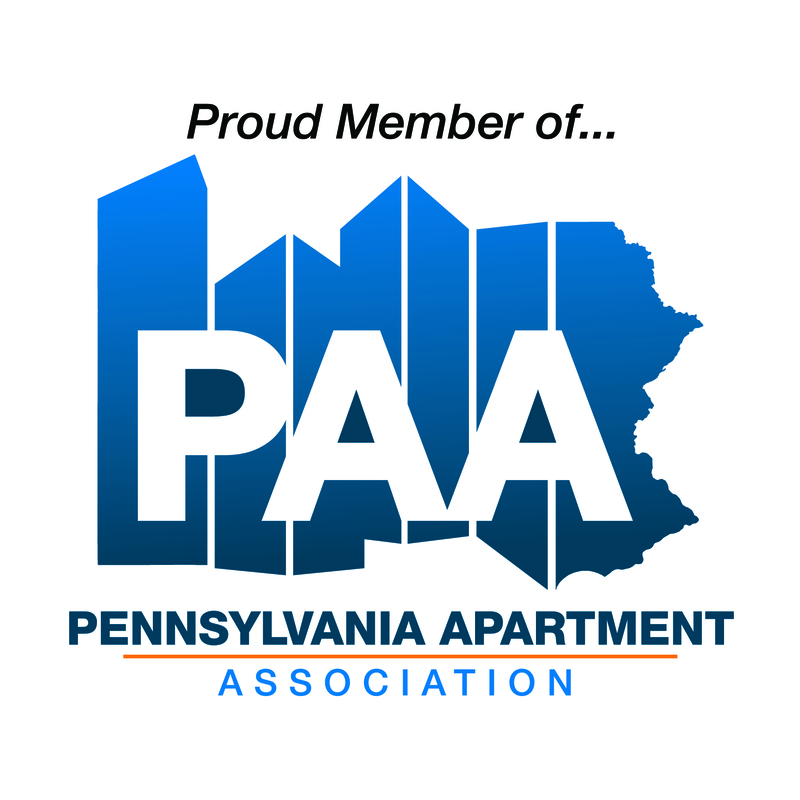 As a member of the Pennsylvania Apartment Association East and Pennsylvania Apartment Association Central, we have the extensive knowledge and experience that allow us to offer you a full range of services. At FLB, we have the experience to handle commercial and residential landlord/tenant cases, financing, eviction and related contract disputes. We are here to help you understand the role that state and federal laws play in responsible management protocol and implementation. Our goal is to reduce the number of disputes and risk of litigation. We routinely assist our landlord clients in addressing outstanding and delinquent accounts. Whether your collection needs require the initial demand letter for payment or post-judgment execution and garnishment, we are experienced to work for you. We are well-versed in the Fair Debt Collection Practices Act and work aggressively within its parameters to both obtain and collect on judgments. Additionally, members of the corporate law practice handle negotiation and preparation of leases and our litigation and trial group navigates difficult collections in all business areas, including bankruptcy. Our land development group assists our clients in approval for multi-family and commercial and industrial leasable space.